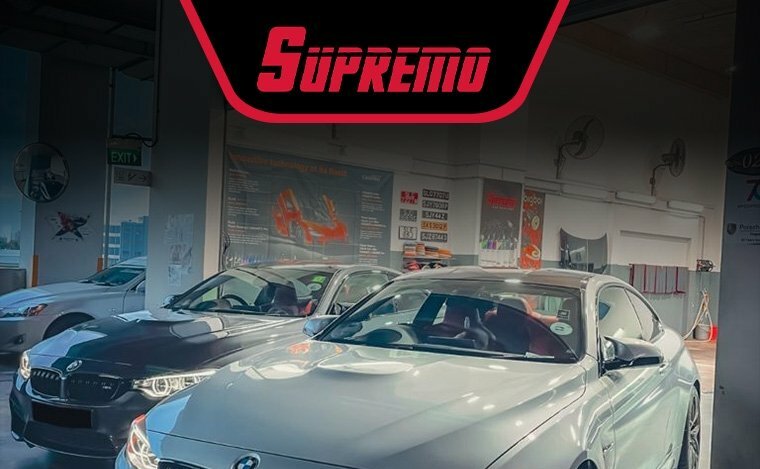 At Supremo Car Detailer, they take pride in their workmanship to ensure supreme customer satisfaction and after sales services. Their detailing team of groomers are packed with over 20 years of experiences and coupled with the latest products from established local and international brands. 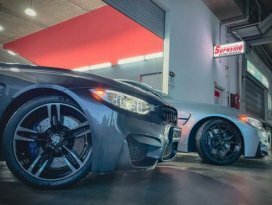 Rest assured that your automobiles will get the highest quality treatment and paint protection at affordable prices with them! Back for his full package which is under the original package. The same effort as the 1st time even though i did not need to pay a single cent for this full touch up.